Barbara Danzer was born in Lower Austria. She studied instrumental pedagogy and violin with Prof. Fheodoroff, Roscheck-Morard and Leone at the University of Music and Performing Arts Vienna and a year abroad at the Conservatoire National Supérieure de musique et danse Lyon (France) with Profs. Christophe Poiget and Claire Bernard. 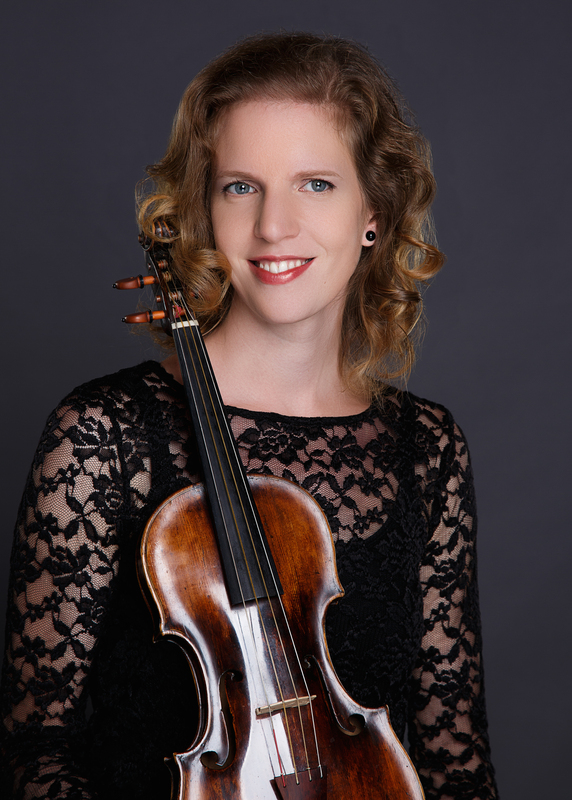 After several years as a freelance violinist and pedagogue, she decided to follow her passion and graduated at the Conservatory of the Vienna University of Music under Mag. Ulli Engel the special study “Early Music – Baroque Violine”. She attended many courses and workshops (including the Freiburg Baroque Orchestra, Enrico Gatti, Sergio Azzolini, Ton Koopman, Stefano Marcocchi, …) in addition to intensive teaching activity (among other things ((superar)) – orchestra, she performs regularly in different formations as violinist and violist – Capella Leopoldina, Tyrolean Baroque instrumentalists, Dommusik St. Pölten, Kantoreien St. Michael, Mariahilf, St. Josef, , Birgit Denk & the Novaks, opus 4, Mario Pecoraro … Her musical field of activity includes baroque, classical and Viennese music, pop and entertainment music.